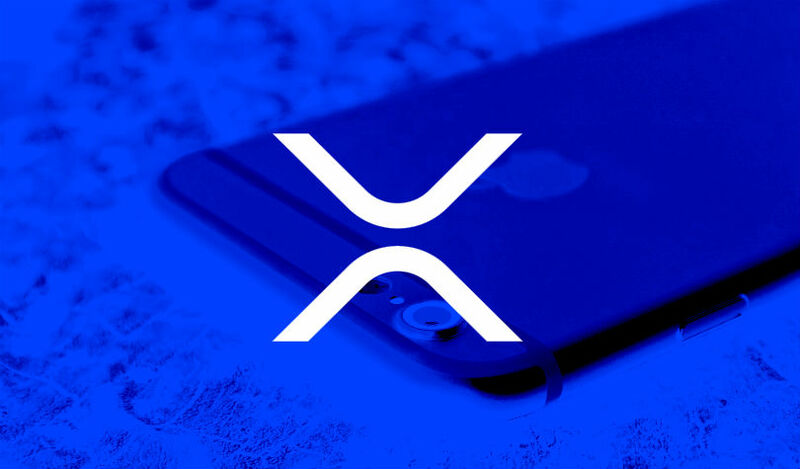 After integrating XRP with Amazon Alexa, the enthusiastic XRP development community is turning its attention to iOS. In this instance, Siri Shortcuts allows users to give voice commands to the XRP Tip Bot app, and send XRP to whomever they want. The new Siri Shortcut is currently in beta. You can check out version 2.2.2 here.